ATP World Tour Uncovered goes behind the scenes with former World No. 4 Robin Soderling and his charge, Elias Ymer, the highest-ranked player from Sweden as the pair works to help the latter break through on the ATP World Tour. Watch Highlights of Rafael Nadal vs Robin Söderling French Open 2010 Final! 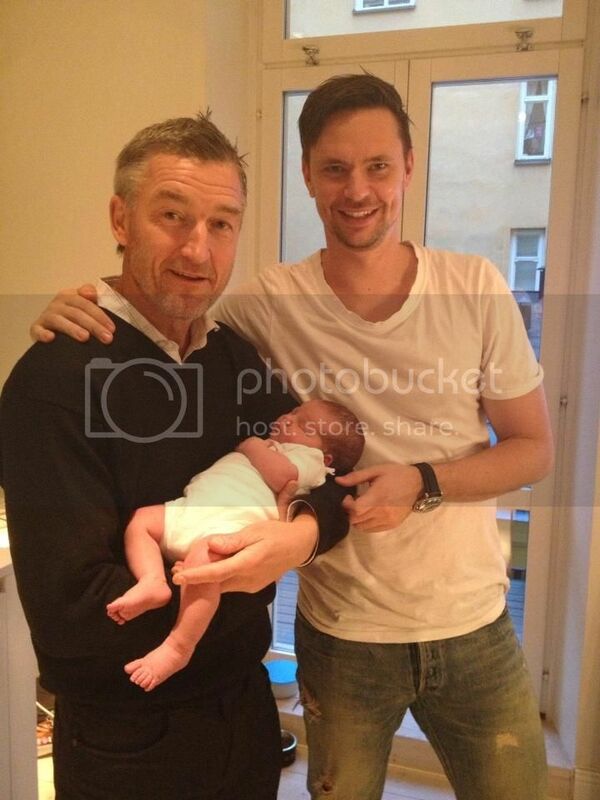 Robin Soderling becomes a father of a future WTA Star?? 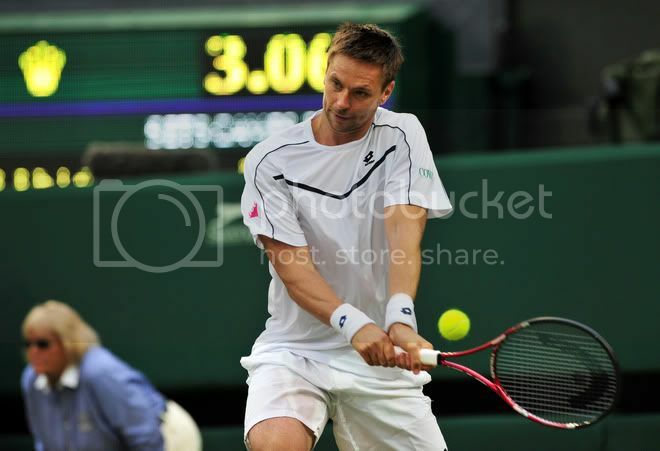 On October 12th 2012, Robin Soderling announced on Twitter that his wife gave birth to their baby daughter. Soderling has not played for 15 month because of Mononucleosis but I am sure he won´t miss the tour now that he will be with his beautiful baby! This morning me and @jennimostrom became parents to a beautiful little girl. We are all feeling great and are extremely happy. 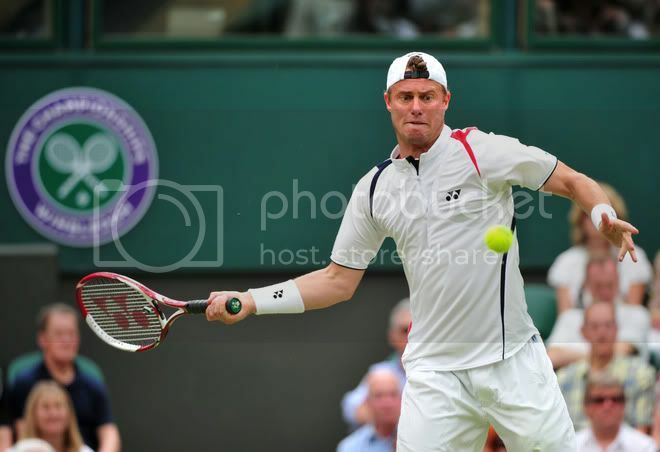 First he confirmed he won´t play at Roland Garros, Wimbledon and the Olympics and that he doesn´t know when he will retun to the ATP but then he revealed on his Twitter account that he and his fiancée are expecting their first child in late September. 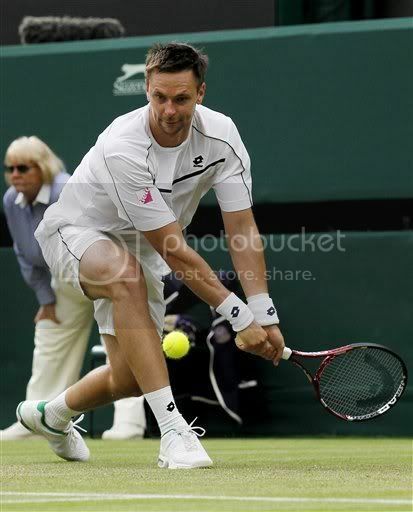 Robin Soderling will miss the French Open, Wimbledon and the Olympics as he recovers from mononucleosis. He hasn't played a tournament since last July and said Monday he doesn't know precisely when he'll be back. He wants to fully regain his strength because he encountered setbacks when he resumed training too soon. “I think even if I was 100 per cent healthy tomorrow, I still need some time to train and get back in shape. 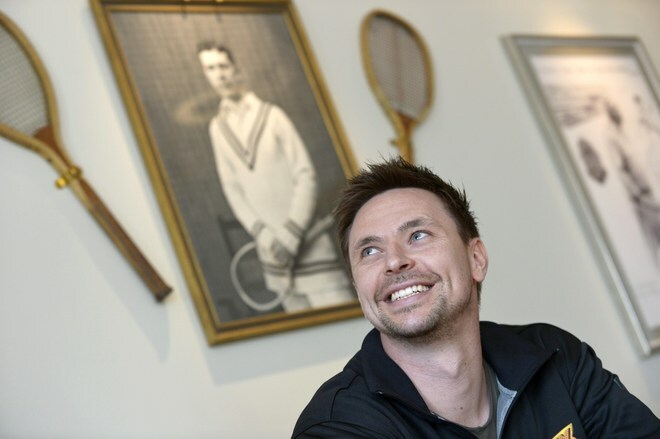 I don’t know how long that will be, but maybe at least a few months,” Soderling said. 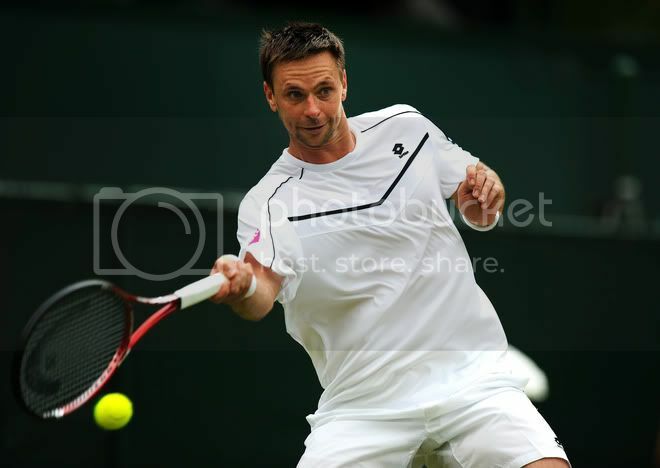 Robin Soderling pulled out of the Australian Open 2012 as he struggles to conquer mononucleosis. 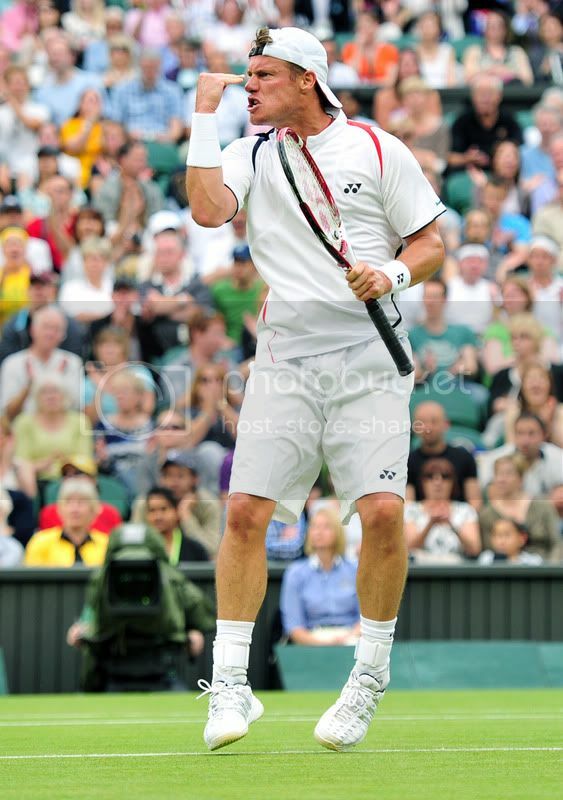 Soderling has not played since mid-July when he captured the Bastad title, his fourth trophy of the season. "My recovery has been longer than expected," he commented. "I am feeling better with each day but it will still take some time before I can start practicing in full speed. My goal is to start with practice in January and I hope for a tournament comeback in February but at this stage it is hard to know when and where. I hope my body will allow me to do that." 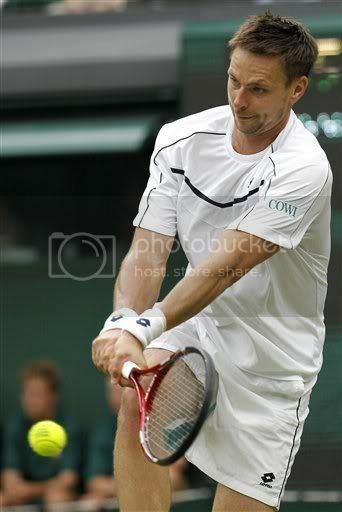 Robin Soderling withdrew from the 2011 Paris Masters because of illness. He won´t be able to defend the title he won in 2010. 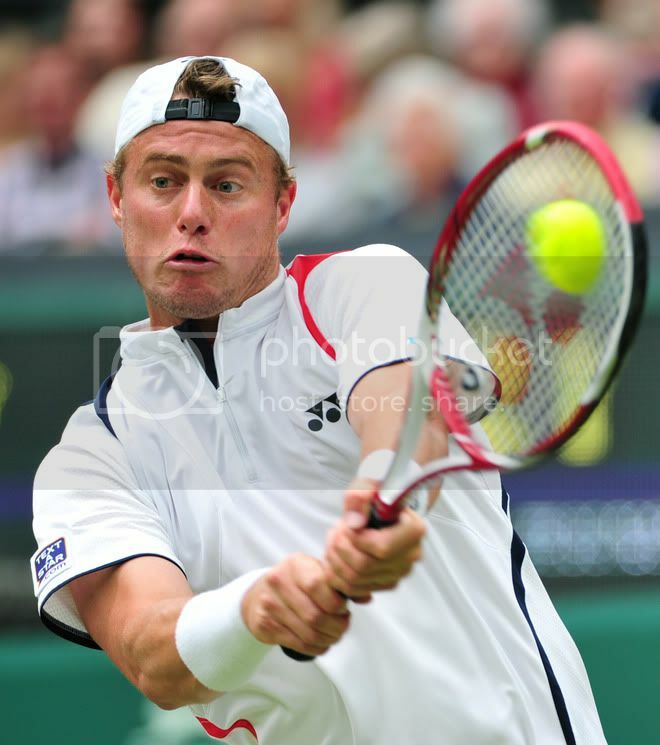 Soderling is suffering from the viral infection mononucleosis and has not played since he won in Bastad last July. 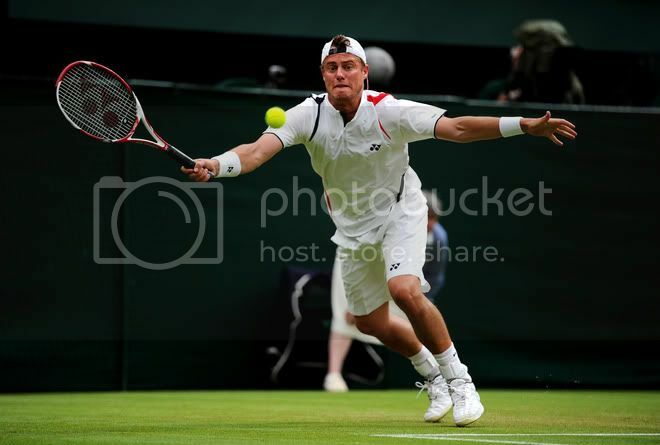 The Swede’s withdrawal will jeopardise his chances of playing in the ATP Tour Finals in London next month for which three of the eight places are still up for grabs. Soderling has been replaced in the Paris draw by Brazilian Thomaz Bellucci. 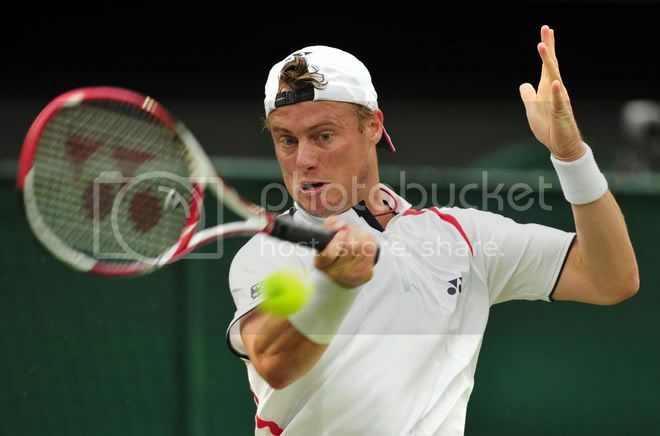 Robin Soderling withdrew from the US Open because of illness prior to his first-round match and was replaced in the draw by Rogerio Dutra Da Silva. Lucky loser Da Silva will take on Louk Sorensen. Sorensen takes the court a day after countryman Conor Niland, feeling the effects of food poisoning, lost an abbreviated match to Novak Djokovic. 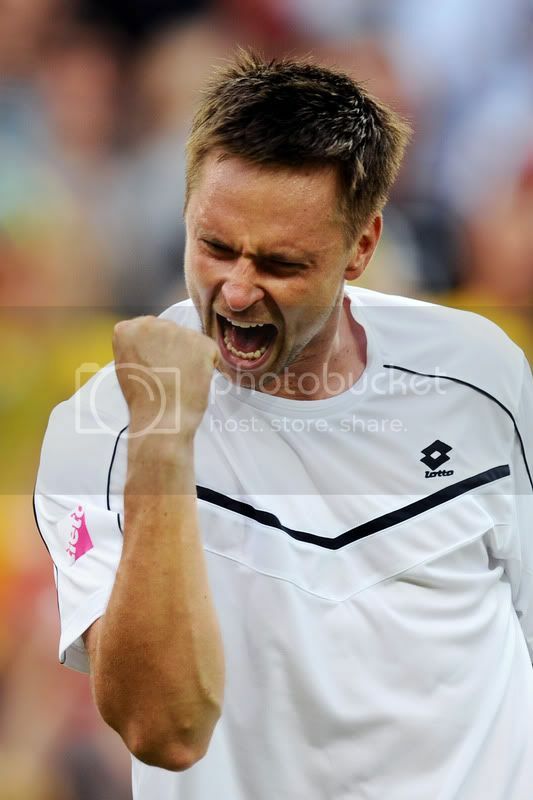 Robin Soderling crushed David Ferrer 6-2, 6-2 to capture the 2011 SkiStar Swedish Open title. 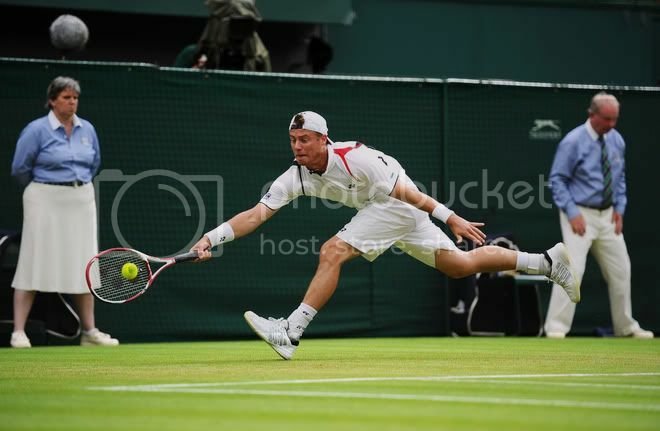 Soderling earned 250 ATP Rankings points and €72,600 in prize money. It was his fourth ATP World Tour title of the season. The start of the final match was delayed due to rain. 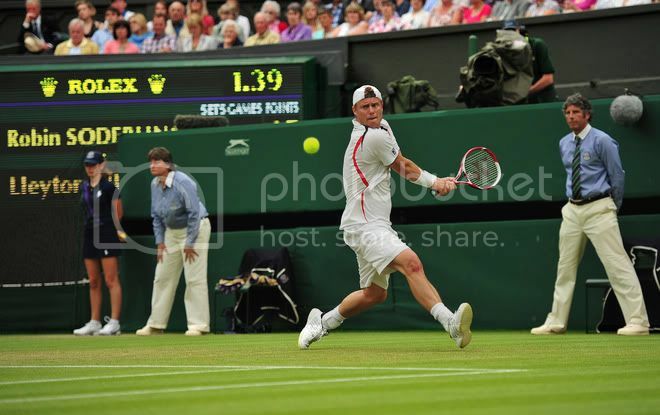 Soderling broke Ferrer in the first game and in the seventh game, before he clinched the first set when Ferrer hit a backhand return into the net. In the second set Ferrer saved three break points to prevent his opponent to go up 5-0. The Spaniard broke Soderling in the next game but the Swedish regained his composure to break serve for a fifth time in the match. 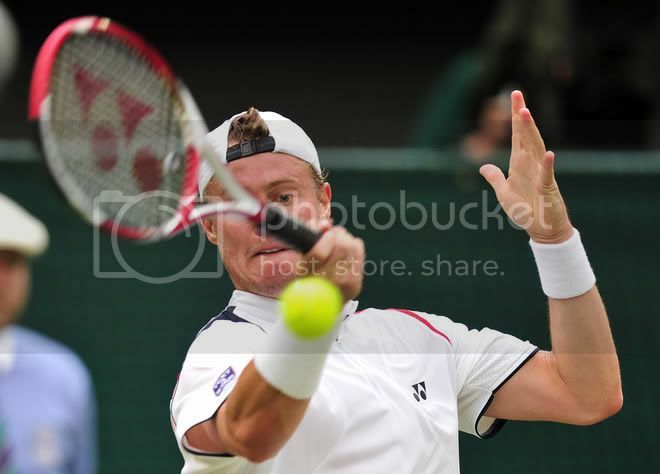 An ace, followed by a forehand winner earned Soderling his 38th match win of the year. 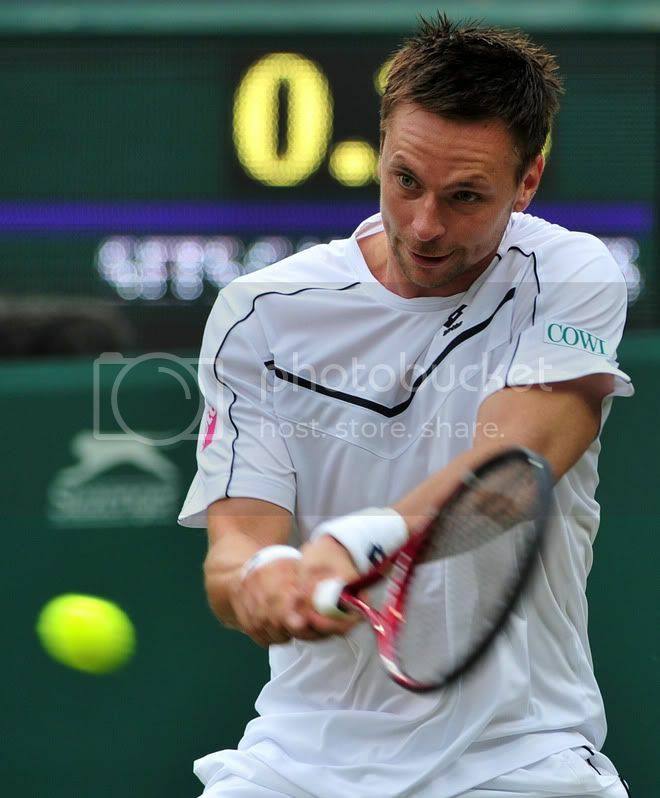 Robin Soderling crushed Tomas Berdych 6-1, 6-0 to advance to the SkiStar Swedish Open final in Bastad. 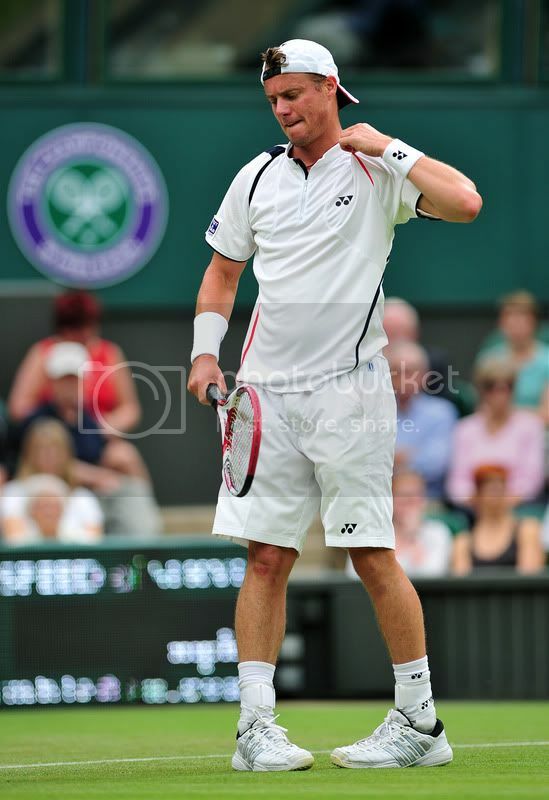 Soderling converted five of his 11 break point opportunities and saved the four break points he faced. The Swedish is through to the final for the third year in a row. 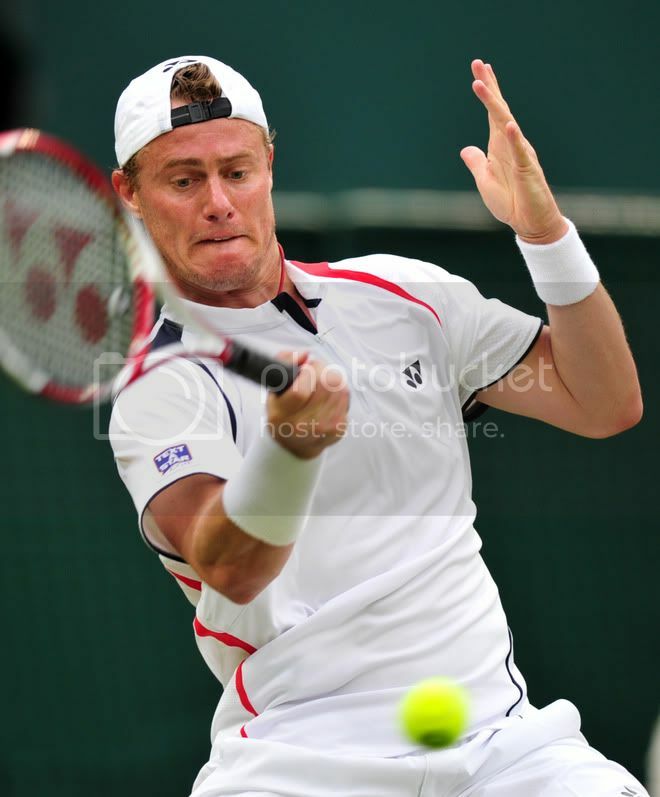 He won the title in 2009 with victory over Juan Monaco, but was denied in last year’s final by Nicolas Almagro. 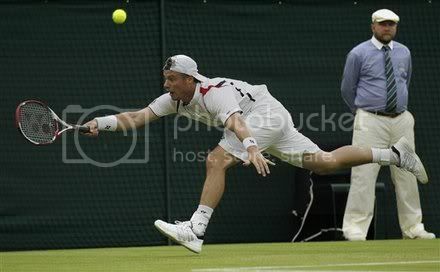 Soderling will face David Ferrer, who beat Nicolas Almagro 6-1, 6-3. 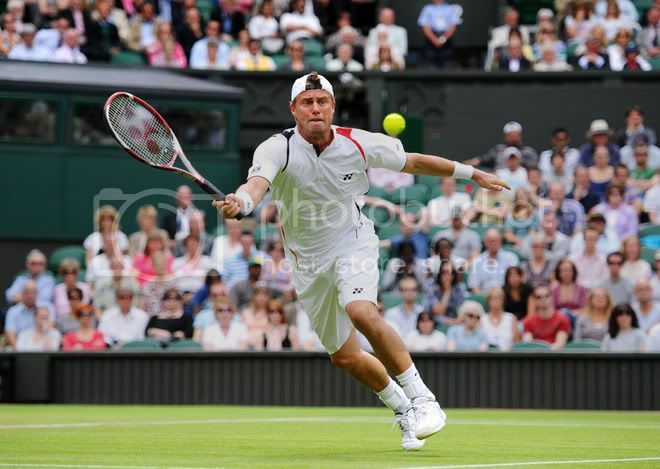 Ferrer capitalised on five of his six break points and won 71 per cent of points on his first serve. 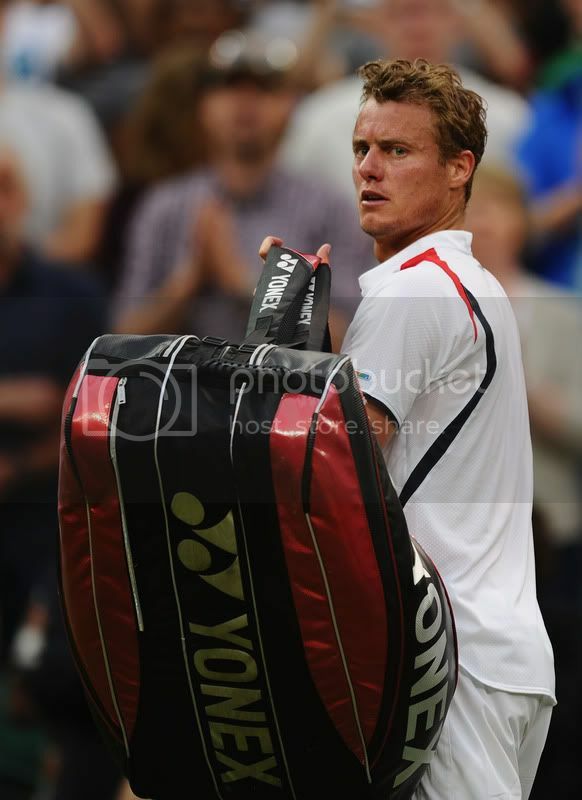 "Nicolas hit quite a lot of mistakes today," assessed Ferrer. "Normally we play long matches so it was strange today. But it was not as easy as the score suggests. I played solid too." 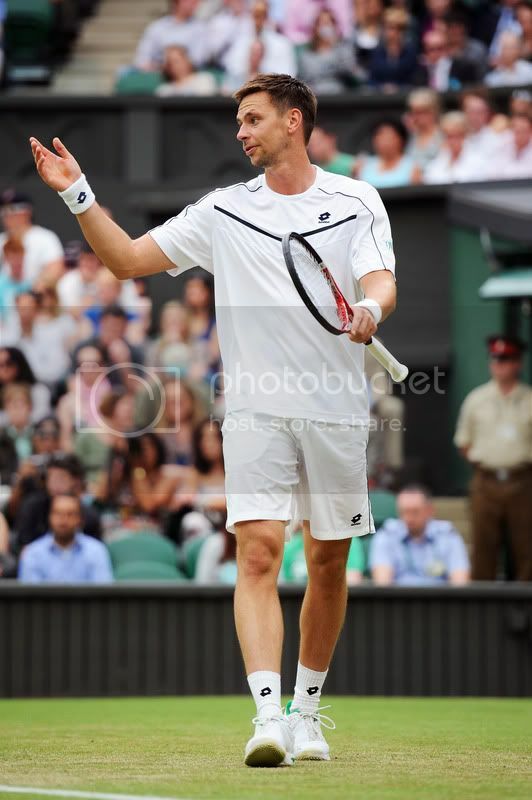 "It's going to be a very difficult match tomorrow against Robin," said Ferrer. "He's playing unbelievable this week. 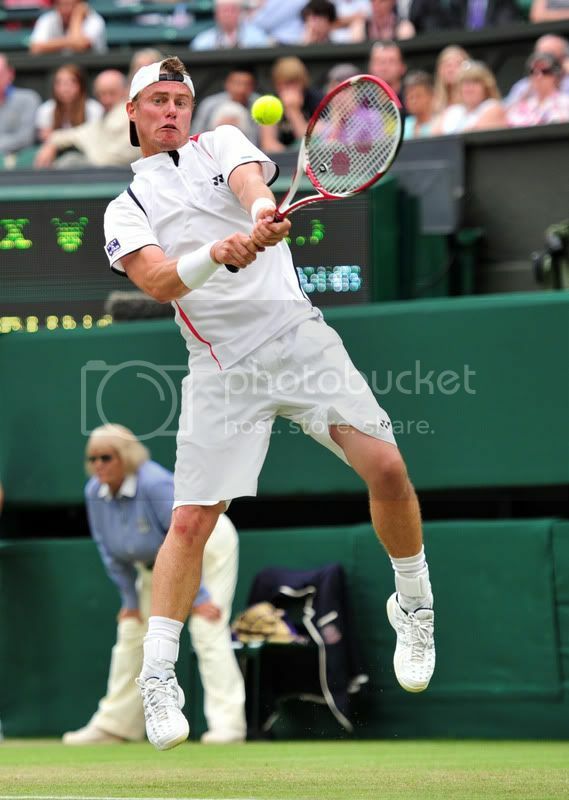 I need to play my best tennis to beat him and to return very well as he has a great serve. Every final is special for me. I know people will support him, but I will try and play my game." 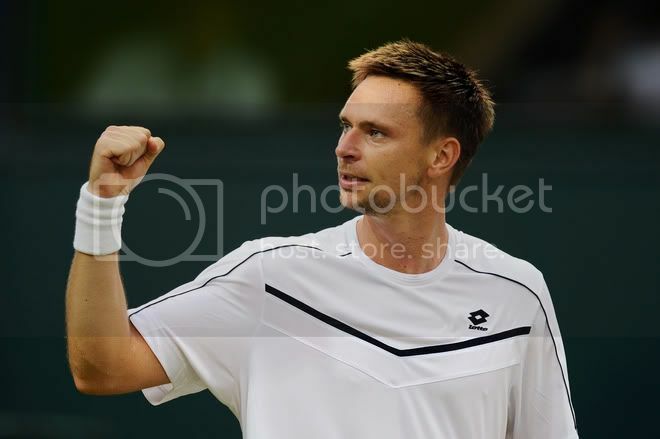 Robin Soderling beat Potito Starace 6-3, 6-4 and will face Tomas Berdych, who crushed Blaz Kavcic 6-1 6-4, in the SkiStar Swedish Open semi-finals. Soderling won 80% of service points at his country event. 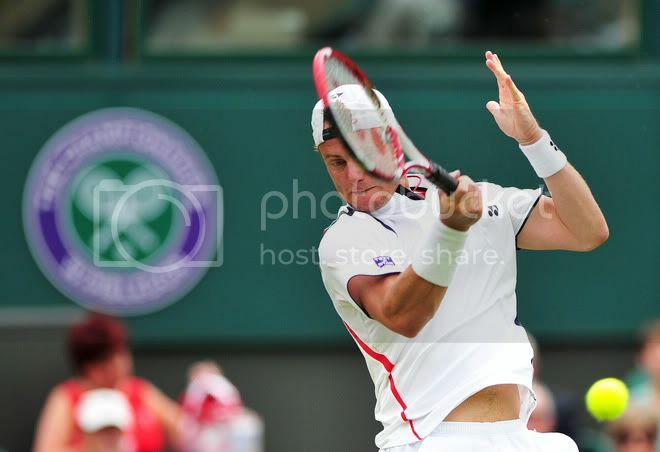 Nicolas Almagro and Michael Ryderstedt played twiced today. After winning their second round matches, that were suspended yesterday because of rain, they returned to contest their quarter-final encounter. 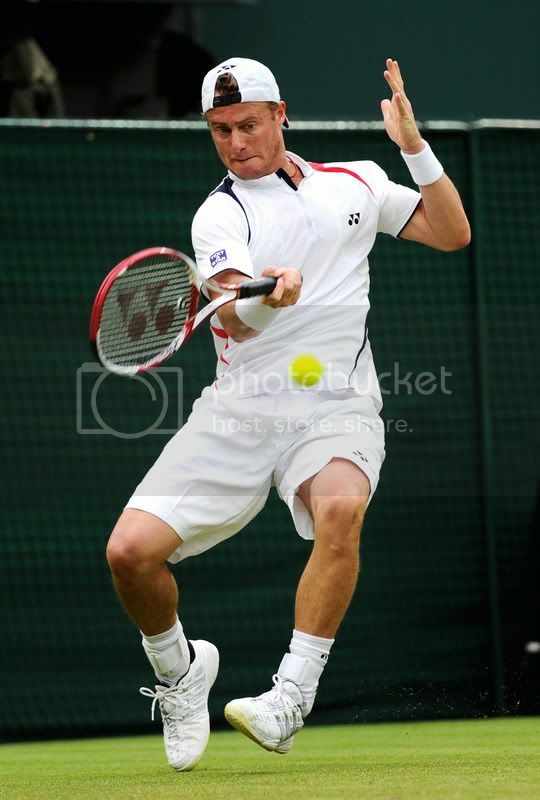 Almagro prevailed 6-4 7-6 over Ryderstedt in 83 minutes. 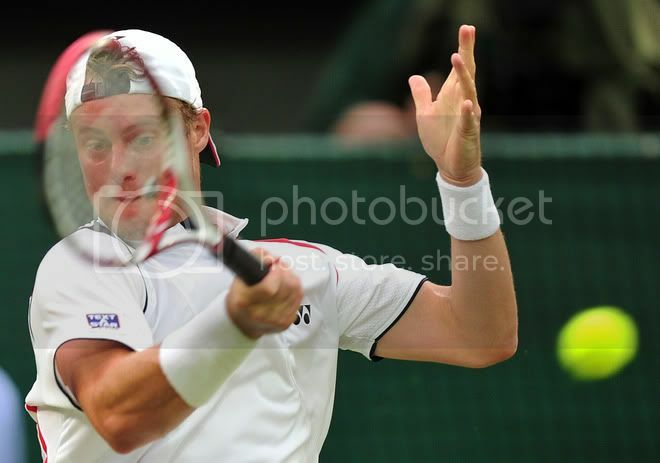 The Spaniard will face second seed David Ferrer, who scored a 6-1, 6-1 win over Andreas Haider-Maurer. Q. What went wrong for you out there today? 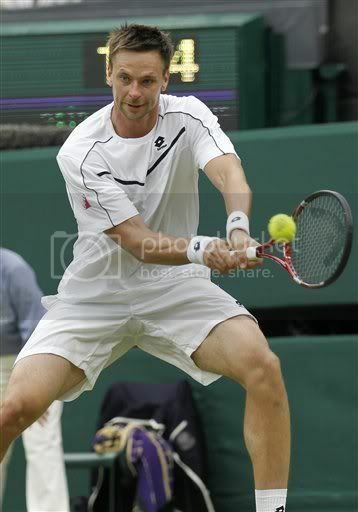 ROBIN SODERLING: Well, I don't know where to start. Well, a lot of things went wrong obviously. It wasn't a great match. 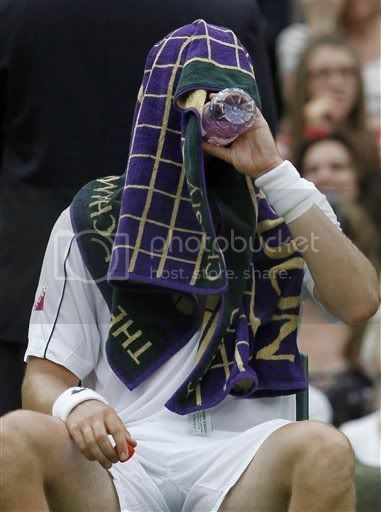 I didn't feel good on court at all. And, you know, I wasn't moving well. I was misjudging a lot of balls and I didn't have the right timing. It was just not my day today. Q. Can you tell us what was wrong with you? You were feeling sick? 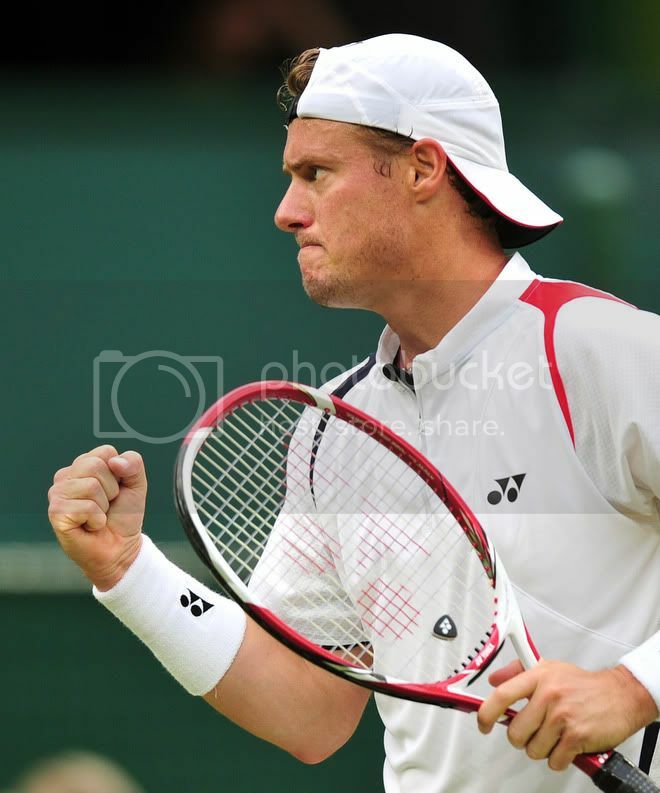 ROBIN SODERLING: Yeah. Well, sick. I don't feel great, you know. I felt weak; I felt a little bit dizzy. I don't know. It wasn't just a good day. Q. Do you think having been through a five setter beforehand was the cause or was it something else? 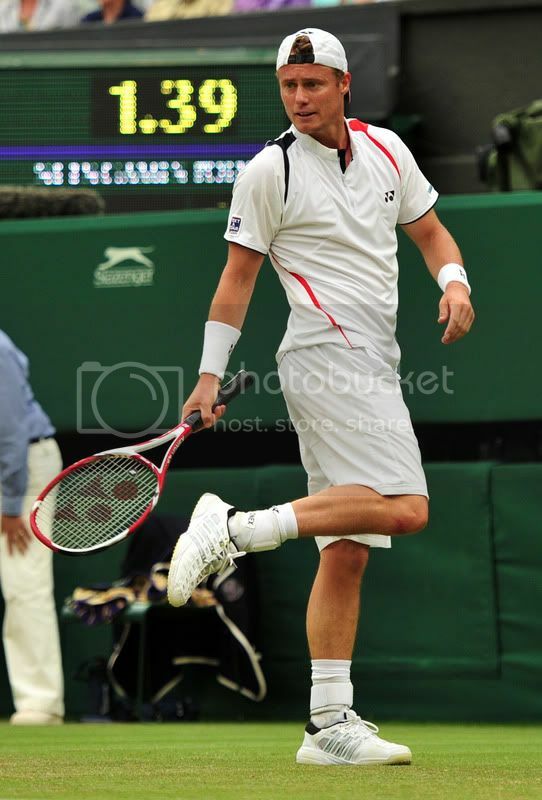 ROBIN SODERLING: No. I mean, it was two days ago and I felt pretty good after that match. I don't think it was because of that match. Q. Did he take you by surprise, particularly in the first set? 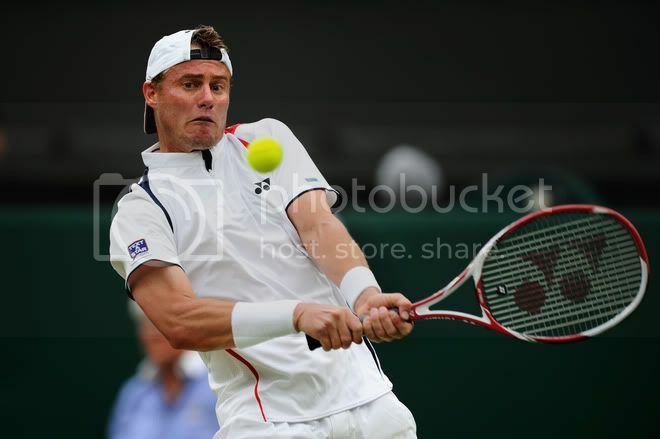 ROBIN SODERLING: No, not really. He played a pretty good first set. But, you know, I was more worried about myself, you know, trying to find my game, trying to feel good on the court. Q. 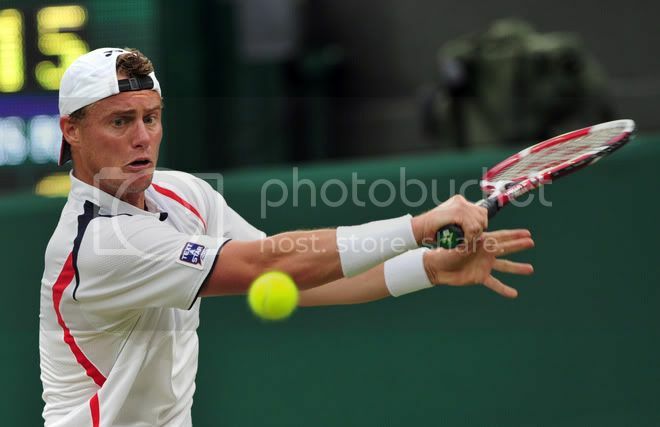 Will this change anything regarding Davis Cup? Q. You will not play? Q. Did you wake up feeling not well, or was it only when you got on the court? 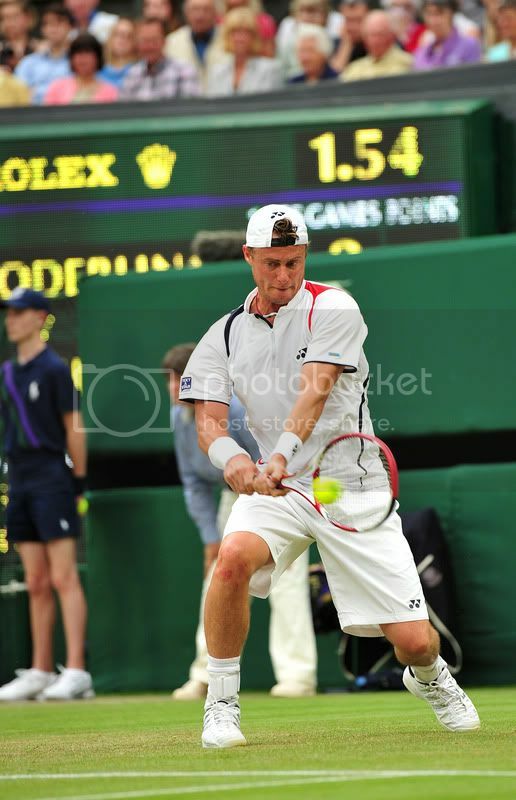 ROBIN SODERLING: Well, yesterday and today I've been playing a little bit low on energy. Not terrible, you know. I had some stomach problems. But, you know, I just haven't felt good. But nothing serious. But on court, you know, I didn't feel perfect. Q. Did they give you salt tablets or anything during the game? ROBIN SODERLING: I got some tablets, yeah. I don't know what it was. Q. Are you aware that some other players are feeling the same? 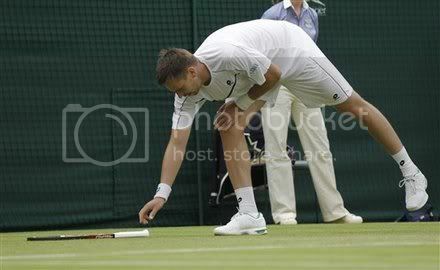 ROBIN SODERLING: No, I didn't know. No, I didn't know. Q. He's obviously one of these next generation players we hear about. Do you feel there's a top 10 game there? Were you impressed? 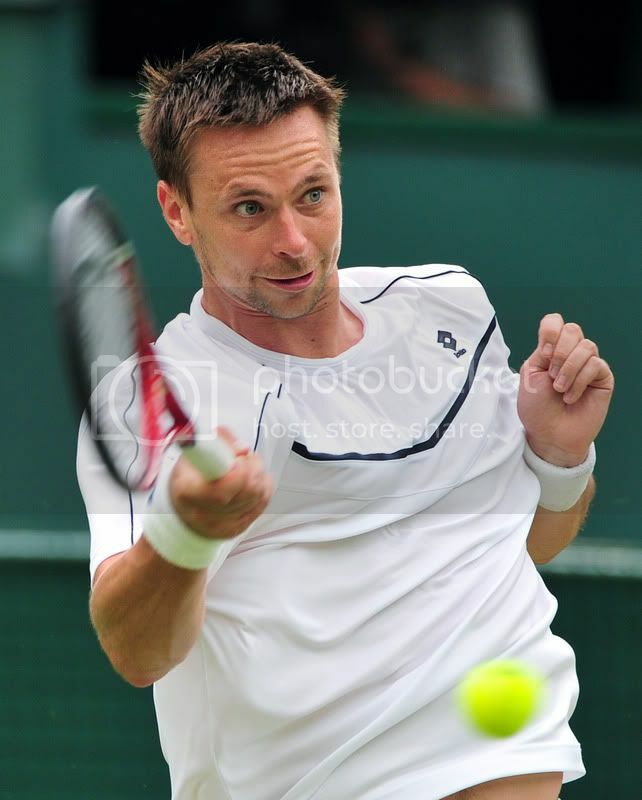 ROBIN SODERLING: I don't know. I'm not the coach. You should ask someone else. Q. Is he the best 18 year old you've played? ROBIN SODERLING: I don't know if I ever played an 18 year old before. I don't know. He's good. But I'm not the right guy to ask. Q. How were you feeling at two sets to love down, knowing you had to go into completely new territory if you're going to win the match? 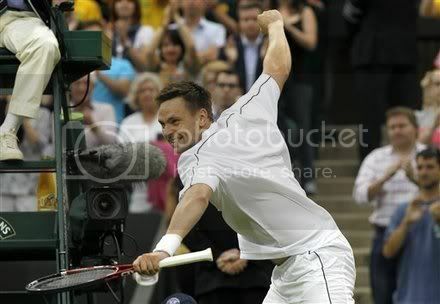 ROBIN SODERLING: Yeah, I felt great. I knew I was going to win (laughter). No, no. Well, of course it's tough. I never came back from two sets to love down before in my career. I think I was a little bit unlucky to not win the first set. I had some chances. And then he played really well in the second. But, you know, you just have to start over, like trying to take one point at a time and see it as a new match, you know, there's still a chance to win. I didn't want to go off the court feeling that I didn't give a hundred percent, you know. Win or lose, doesn't matter. Q. How worried were you in the third set? 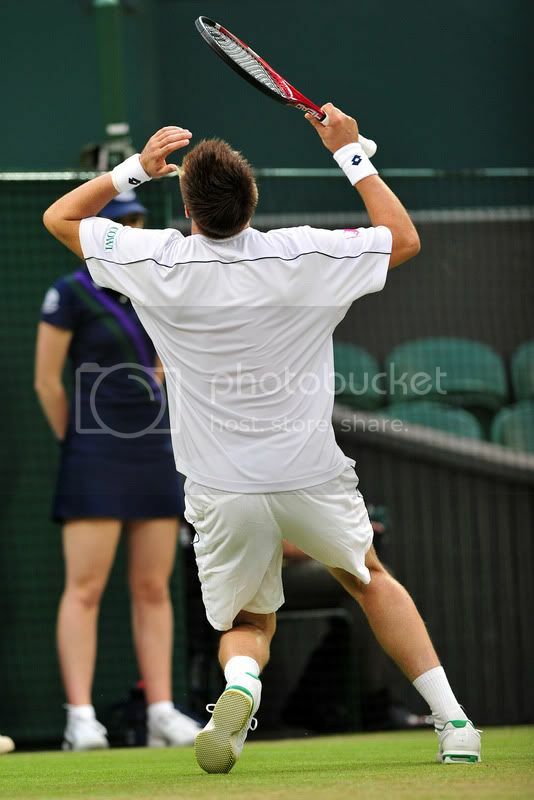 ROBIN SODERLING: Yeah, well, of course, you know, two sets to love down, it's normal to be a little bit worried. But again, you know, I try not to think about the scoreline. Instead, I try to keep looking forward. I know I was playing pretty well. I served well. And if I could just, you know, start to move a little bit better, start to return a little bit better than the first two sets, I knew I had a good chance. Q. Did he surprise you how well he played? 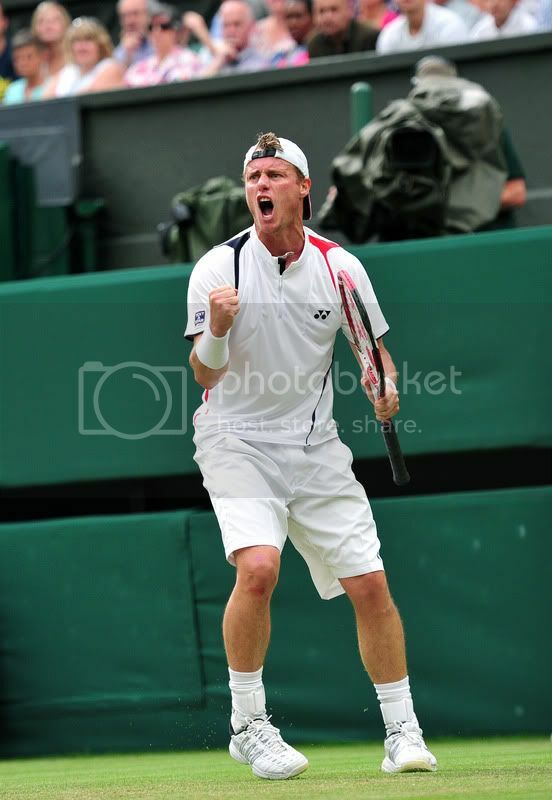 ROBIN SODERLING: Yeah. Well, I think so. We played a few times. We played two times in the last one or two years. And this is I think the best he played against me before. And then if he's satisfied or not today, you have to ask him. From times to time, you know, I think it was some pretty good tennis. Q. When he's in that kind of form, can he still do damage at the majors? 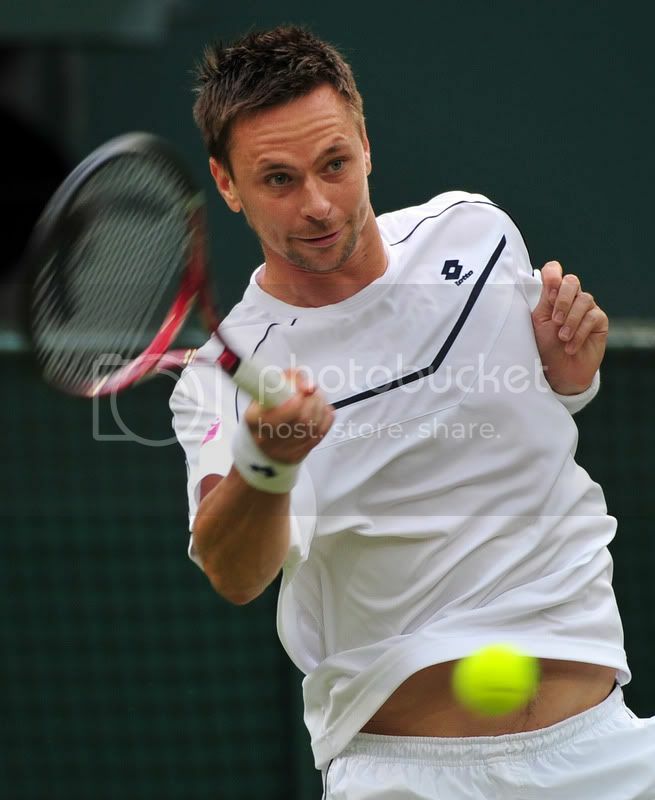 ROBIN SODERLING: Yeah, I think so. If he's healthy, he have good chance to beat anyone, especially on this surface. This is the first time I played him on grass, and it was different. 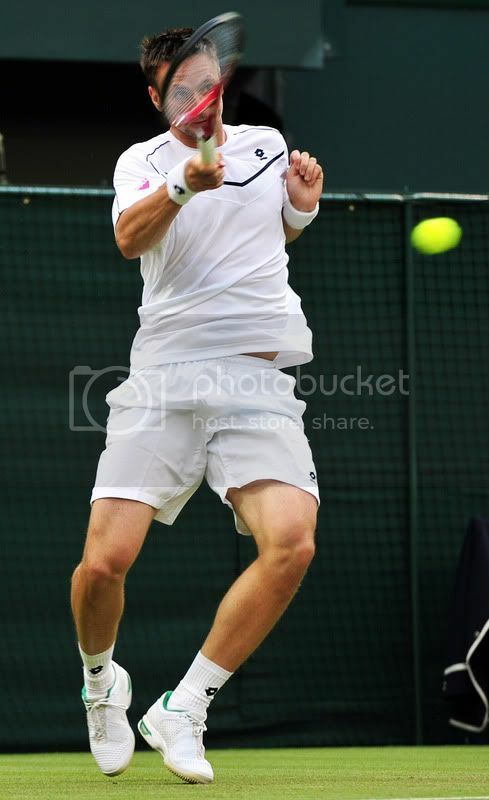 I think his game really suits this kind of courts. Q. How important was it to serve first on the last three sets? 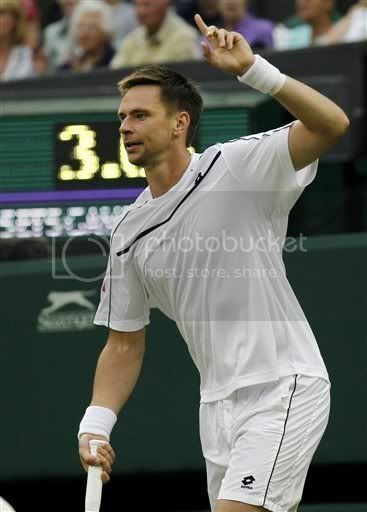 ROBIN SODERLING: Yeah, well, I always like to serve first. If I can, I always choose serve. You know, I was able to break him at the last game of every set. So it's always nicer to serve first, I think. Q. People talk about the top four in the men's game. Do you feel with how good you have played and can play that they should maybe consider a top five as the dominant gang? 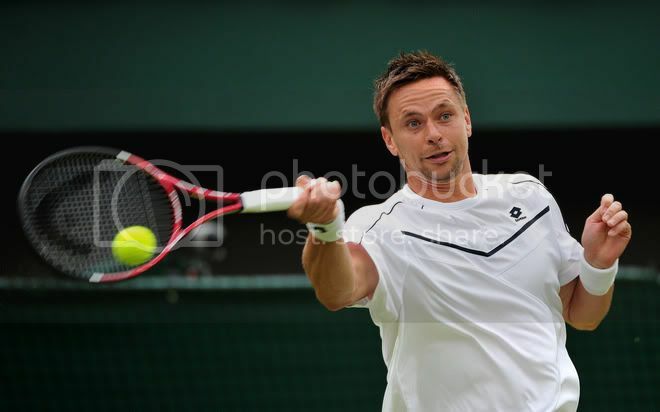 ROBIN SODERLING: Well, I'm No. 5 in the rankings. I like to think that the ranking never lie. It shows what you did in a year. And, of course, they all played better than me. But every match is different. 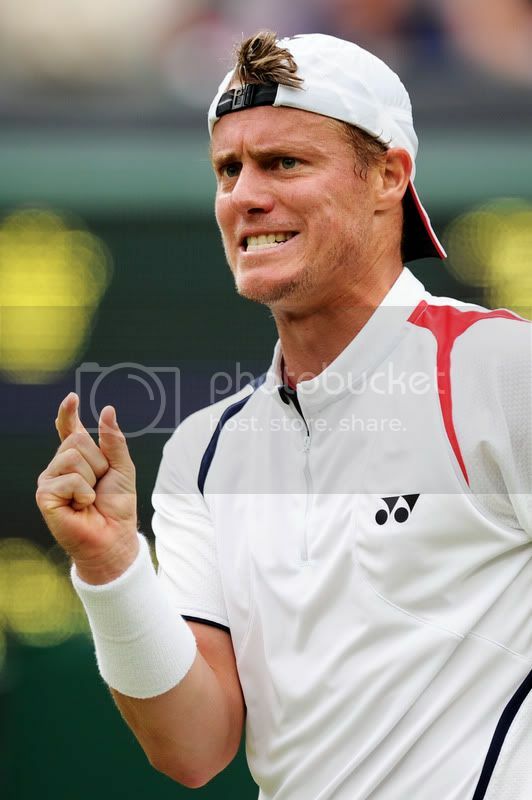 When I play the top guys, I always try to be positive, and I really try to believe that I have a chance to win. And I have beaten them all before. So there's always a chance in any match for everyone. Q. Obviously your ambition is to break into that four, three, two, as high as you can go? 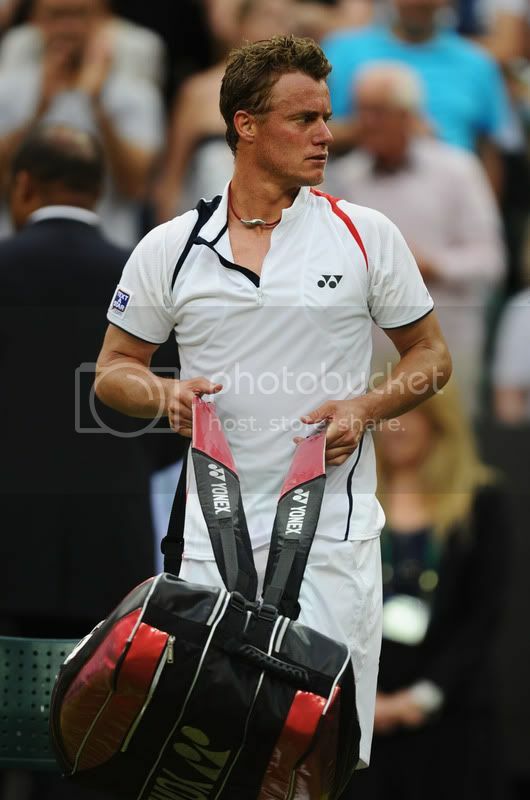 ROBIN SODERLING: Yeah, this is mostly why I play tennis. I want to improve. I want to become better. I think when you don't want that anymore, then you lose a big thing on this game. Q. It's tough, isn't it? 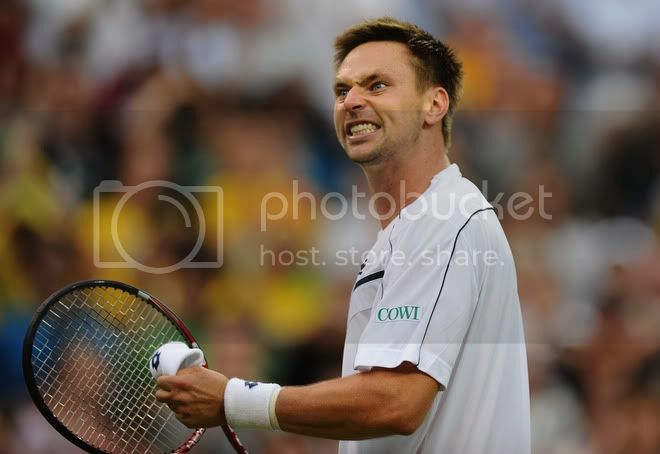 ROBIN SODERLING: Yeah, it's very tough. But I got to a position where I'm No. 5 in the world. It should be tough. Q. How did you find it playing under the roof? 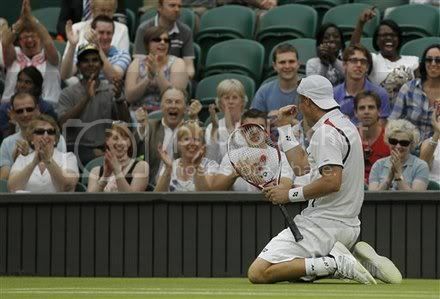 ROBIN SODERLING: It was nice, I think. And when they put the roof on, it's not as slippery as without. From what I heard, there was a little rain, so I'm happy we played with the roof on today. 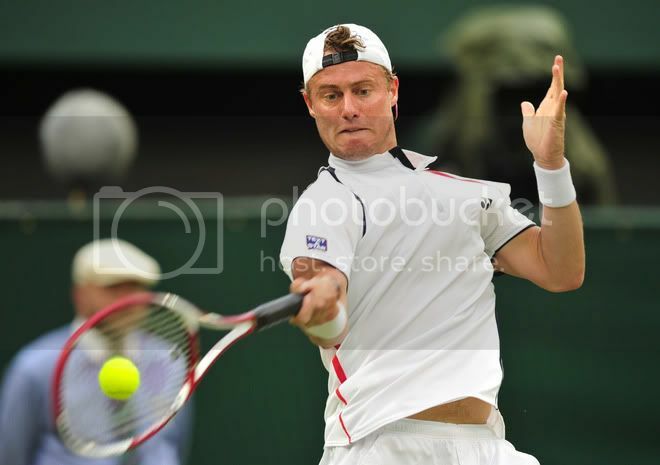 Enjoy some tennis pictures of Robin Soderling and Lleyton Hewitt during their men's single second round match on day 4 at the Wimbledon Tennis Championships at the All England Tennis Club, in southwest London.